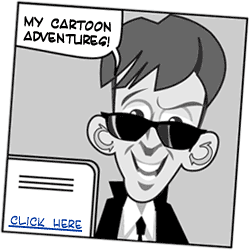 Subscribe here to espionage news for serious spy kids. But Watch out! Spying is not for the faint-hearted! If you think you have what it takes... sign up! and receive "Messages from U.N.C.L.E.". Stay on top with the best spying techniques, cool gadgets, and espionage news for the serious spy. be able to download it right away! So what Intel will you Get? 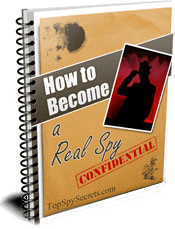 Spy Glossary - Learn how to talk like real spies! Everything a junior spy needs to become a better spy! Why not subscribe right now? Just enter your info below, it's totally free! And no spam, guaranteed! I promise to use it only to send you messages from Uncle.